Thanks for a great first Liberty Laughs & Libations fundraiser! 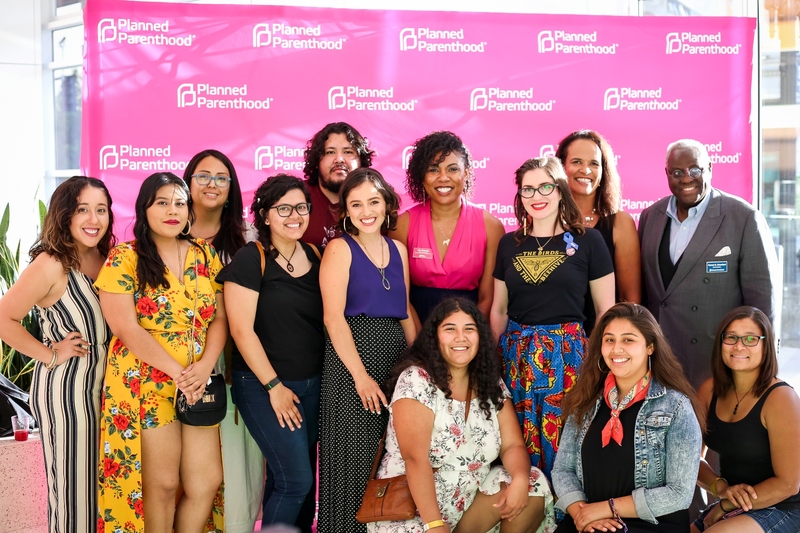 Thank you to those who were able to join us on June 21st for Planned Parenthood Action Council’s first annual Liberty Laughs and Libations. It was incredible to be joined by nearly one thousand kindred spirits in need of a light-hearted night with friends. We are pretty pleased with our first attempt at a comedy event, and we simply couldn’t have done it without your support! Now, we are ready to stand up and fight back for what is right with you and all of our allies in the intersection of reproductive and human rights. Raye Zaragoza said it best (sang it, really) that “if you fight for me, I will fight for you”—Planned Parenthood’s mantra this election cycle. We are genuinely invested in working and building power together. On that note, we should make clear that Planned Parenthood could have done better at creating an inclusive event for our Deaf and hard of hearing guests at Liberty Laughs and Libations. At future events, we will work with talent to ensure that our ASL interpreters are not a part of the show. We are committed to hosting inclusive events that bring us together as allies in this movement. Sign up to be a Planned Parenthood Ambassador today to stay on the up and up–this group is the first to know about events and actions!